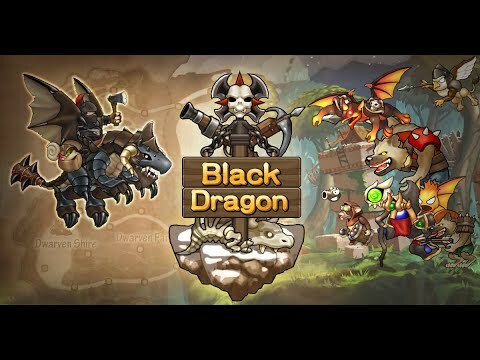 - RPG shooting game within fantasy.- Why don&apos;t you try to play wide scroll shooting game?- It&apos;s modified completely for mobile device with easy controlling and nice design.- It&apos;s much different to genelar boring games which are focusing only going far away.- There are various types of... see more - RPG shooting game within fantasy. - Why don&apos;t you try to play wide scroll shooting game? - It&apos;s modified completely for mobile device with easy controlling and nice design. - It&apos;s much different to genelar boring games which are focusing only going far away. - There are various types of stages such as time attack, Winning Boss and endless hunting. - You can meet every single new adventure if you will go higher levels. - One day, Dwarf village were attacked by monsters. remained monster which occupied sky. the gate for Monsters incoming. - You can play games for free without internet service at all. - Ref. : You can download and install this App. without wifi. -Caution : If you uninstall this game, all history and your own data will be.